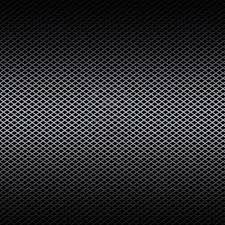 We are a leading manufacturer and supplier of wide range of Stainless Steel Wiremesh. These are customized as per the specifications of our clients and are widely used in construction as well as various other industries. 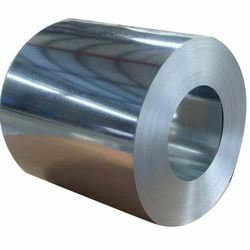 The Bright Annealed Steel Strips manufactured by us has a uniform thickness across the width and overall length of the coil with tolerance level which is even better than the tolerances allowed by IS or BS Standards. Our stainless steel wire mesh products are generally made of stainless steel Type 302, 304, 304L, 316, 316L, 321 and 430 etc. We Manufacture & Export Wire Mesh from Coarse to Fine Apertures of Sieving & Screening. 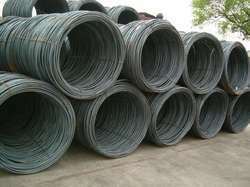 We are Leading Supplier and Manufacturer of copper wire mesh. 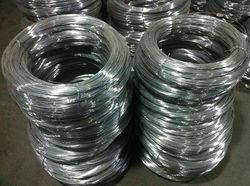 We, Salem steel Keeping track with market development we are highly engaged in offering Stainless Steel Wire 304. Our offered steel wire is available in proper packaging as per customer’s requirements. We, Salem Steel hold immense expertise in catering to the variegated requirements of the customers by bringing forth a remarkable range of Stainless Steel Wire. 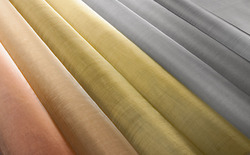 Manufactured in diverse lengths and parameters. 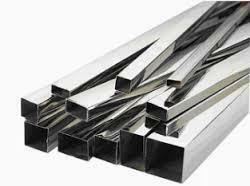 We are leading supplier of Alloy Steel Bars. 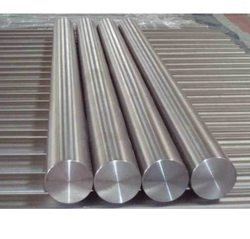 We are Leading Supplier of Alloy Steel Round Bar to our valuable customers. We are a leading manufacturer and importer of wide range of Steel Wire Rods. These are customized as per the specifications of our clients and are widely used in construction as well as various other industries. We are a leading manufacturer and importer of wide range of Stainless Steel Wire mesh. 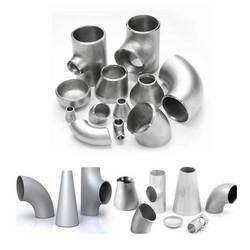 These are customized as per the specifications of our clients and are widely used in construction as well as various other industries. Leading Supplier and Manufacturer of wire mesh . Metal Mesh are fabricated using sheets of solid metals such as Mild Steel (MS), Galvanized Iron (GI), Stainless Steel 304, 316 (SS), and Aluminum (AL) from 0.5 mm opening to 50 mm opening in all possible thickness. 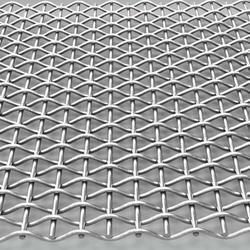 Looking for Stainless Steel Wiremesh ?